If you would like to join NorLSAR, then please contact us by email. Just by asking for us to make contact you are not committing yourself and we are fully aware that searching for missing people is not suitable for everyone. If you are interested in becoming a member, and contact us via email or the through the website, you will be sent a new members pack. This explains, in more detail, the recruitment process and how the team functions. We have 3 recruitment periods per year, beginning in January, May and September. You would be invited to come to an induction day at the start of that period, where the training programme and commitment required will be explained. As a trained member you may be called on to take part in searches for a missing person overnight or during working hours – so you’ll always need your gear packed and ready to go at a moment’s notice. We would urge you to speak with your family and employer about this, we are realistic about our expectations. If you cannot be called on during working hours or have night time commitments please make us aware of these and we will not call you during these periods. In return we would ask you to be realistic about your availability, talk to us we understand that not everyone can be on call all of the time, due to work and family commitments. If you would like to join us as a ‘support volunteer’ you would be very welcome. 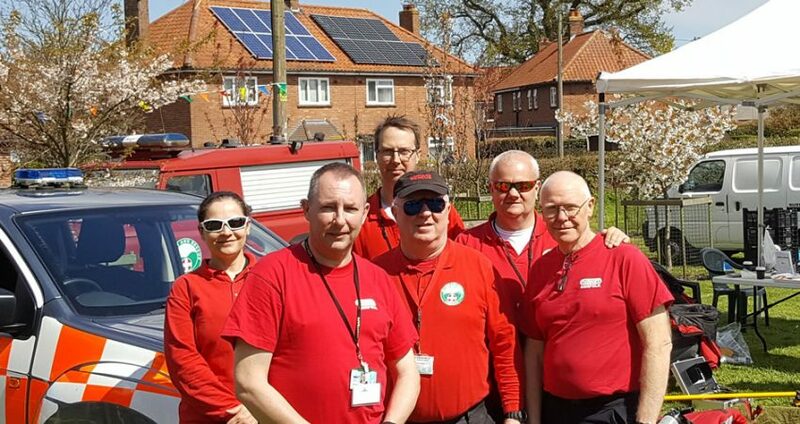 As the team grows in size we have a need for people to help out with jobs such as keeping paperwork in order and up-to-date, looking after equipment, fundraising and assisting with calling the team out on a search. If you can offer this type of assistance, in a ‘non-search’ role, you would be a valued member of the team. Joining our team comes with big benefits: you’ll be helping people; making new friends; learning new skills and we do try to have a lot of fun. We are volunteers and, sometimes due to personal commitments, work and search it will take some time for us to reply to communications. We will reply as soon as possible. If you do not hear form us within 14 days please try contacting us again.